Been having trouble getting a good night’s sleep lately? 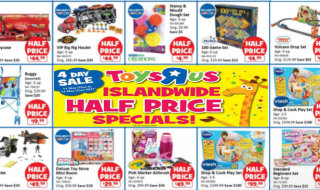 Then this might just be the sale you have been waiting for. 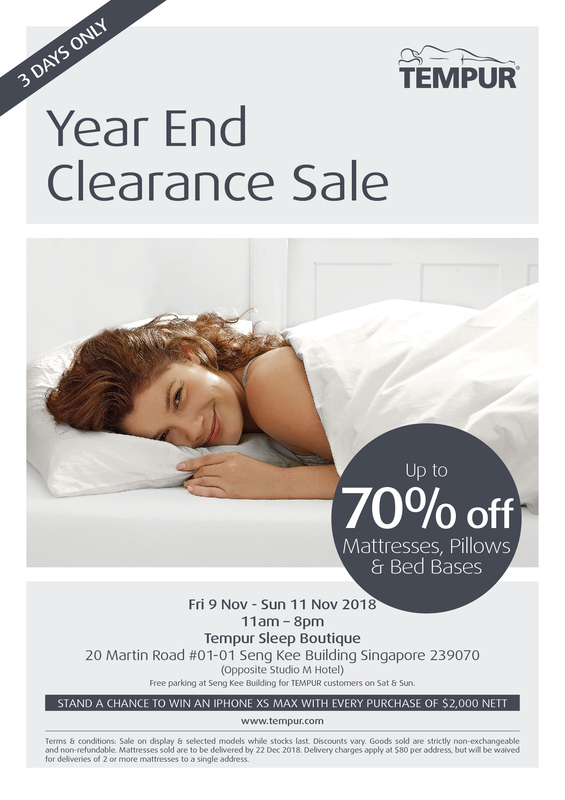 Luxury bedding brand TEMPUR is holding a year end clearance sale on a wide range of mattresses, pillows, and bed bases. With deals of up to 70% off, find your perfect fit while sleeping better for less! TEMPUR is the only mattress and pillow brand recognised by NASA and certified by the Space Foundation. The TEMPUR material (used in all TEMPUR’s mattresses and pillows) was first developed by NASA in the 1970s to cushion and support astronauts during lift-off. It distributes weight and pressure evenly, absorbs the movement of your partner’s tossing and turning, and relieves pressure on key points of your body. So you can enjoy nights of undisturbed, restful sleep. All TEMPUR mattresses and pillows are imported from Denmark, so you can be assured that you’re getting great quality. What’s more, TEMPUR is giving away an iPhone XS Max to 1 lucky winner! To qualify, simply make a minimum purchase of $2,000 nett at this sale. Stocks are limited, so do come by early! 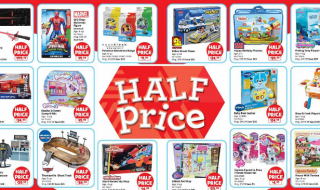 Sale on display & selected models while stocks last. Discounts vary. Goods sold are strictly non-exchangeable and non-refundable. Mattresses and beds sold are to be delivered by 22 Dec 2018. Delivery charges apply at $80 per address, but will be waived for deliveries of 2 or more mattresses to a single address. Ya Kun is offering 1-for-1 Iced Coffee from now till 11 November 2018. Here’s how to redeem the offer. Shopee 11.11 Big Sale: Expect $1.10 Best Sellers, 9 Rounds Of Shopee Shake, Hourly Flash Deals To Buy Discounted Nintendo Switch, Amazon Kindle Paperwhite, Grab Vouchers & More. 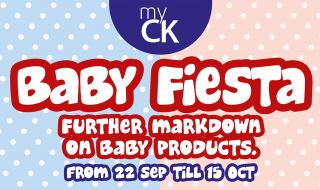 myCK Department Store will run a Baby Fiesta Sale from 22 Sep – 15 Oct 17. 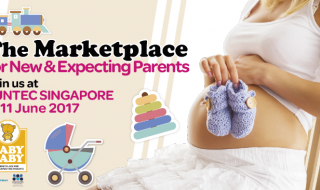 Enjoy great prices on diapers, milk powders, baby shampoo and more!